Living frugally can have its benefits. Eating a packed lunch every day and forgoing the nice deli down the road can help save up some pennies that you might eventually use for a nice holiday to Spain. Or – let's be realistic here – Glasgow. 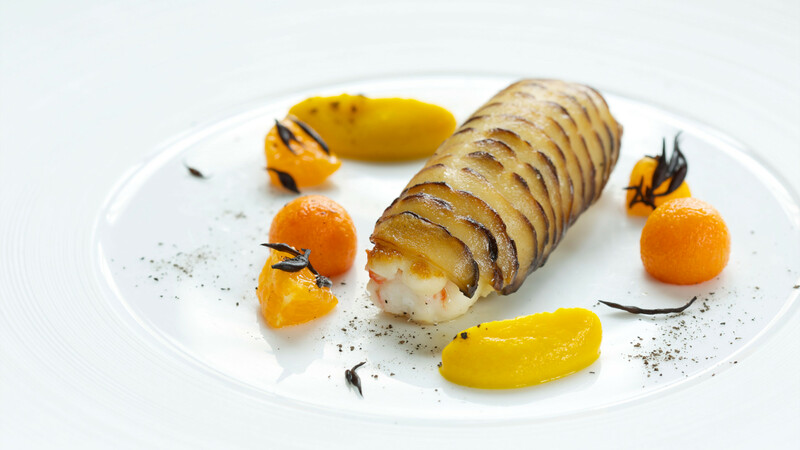 We also know that there's a lot of food in London and a lot of places that you can dine at without breaking the bank. That being said, sometimes it's just nice to spend a little money, isn't it? Eating somewhere on the "££££" end of the Google spectrum can be a downright flavour sensation if you go to the right place with the right mindset. 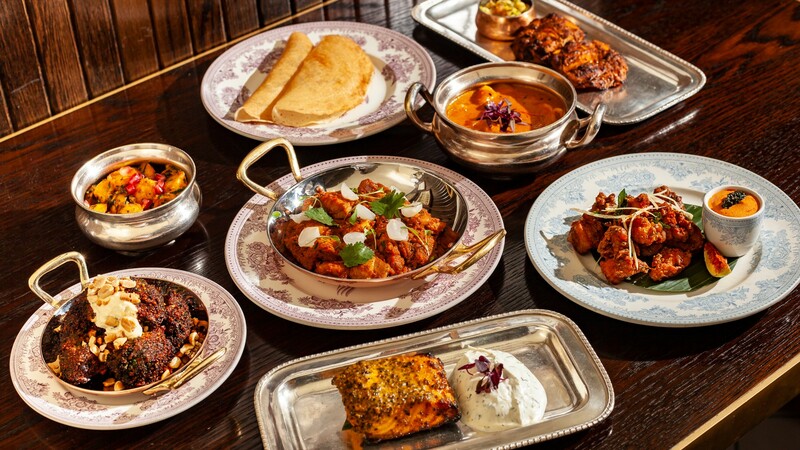 Special occasions, after all, deserve more than just going out and getting the same thing you order every time from your fave neighbourhood joint. 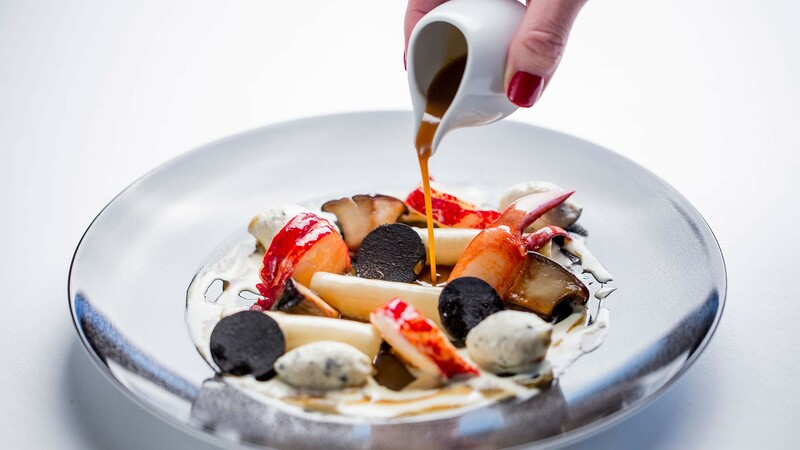 Sometimes pushing the boat out at a restaurant with a shiny little Michelin star is exactly what the doctor ordered; a dining experience with all the bells and whistles that truly feels special. 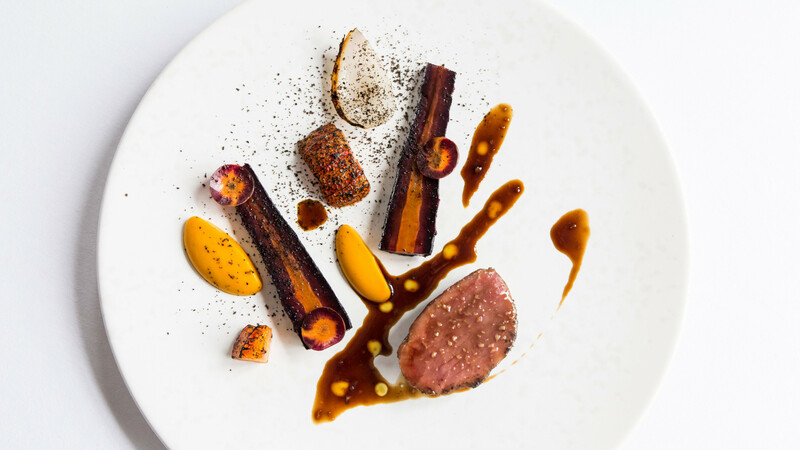 Going to an expensive restaurant (one that's genuinely worth the money, at least) is a bit like hitting the re-set button on your palate. It can remind you of why you fell in love with food in the first place. It can remind you what food is capable of achieving. It can remind you that there's more to life than budgeting and saving. It can be incredible. 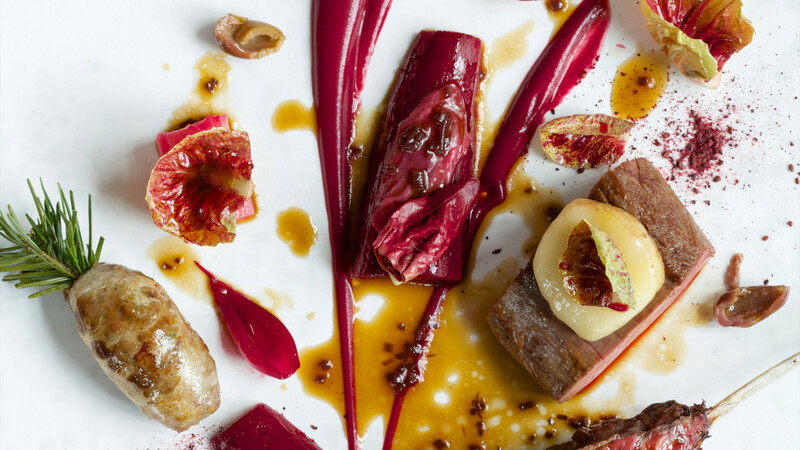 First starting its life as a fledgling supper club, founders Daniel Willis, Isaac Mchale and Johnny Smith have created something truly special inside the Shoreditch Town Hall. 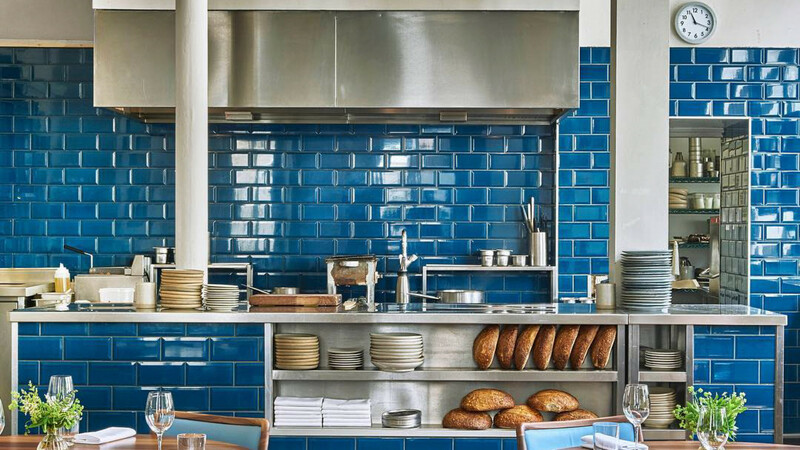 Want to eat at The Clove Club? Well, join the club, buddy. 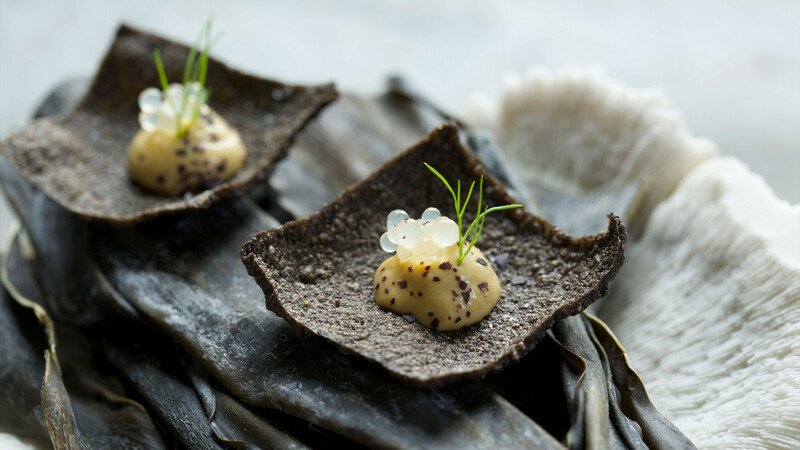 First starting its life as a fledgling supper club, founders Daniel Willis, Isaac Mchale and Johnny Smith have created something truly special inside the Shoreditch Town Hall. 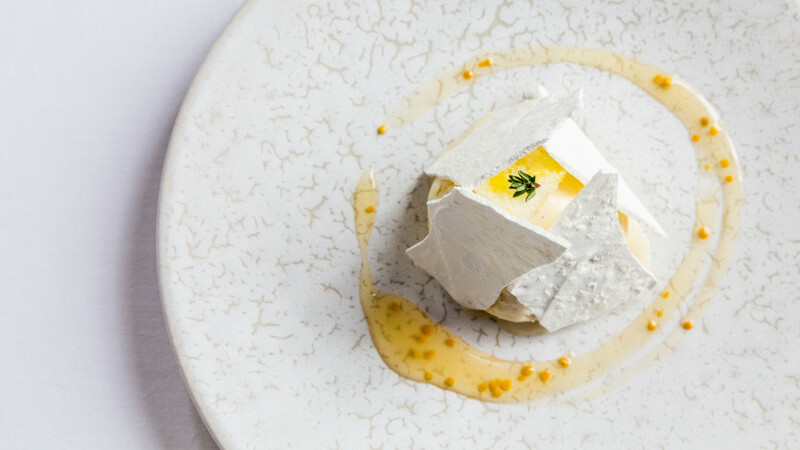 The tasting menu – consisting of innovative dishes of modern British fare – is £145 per person with the option for a wine pairing adding an additional £145 on top. 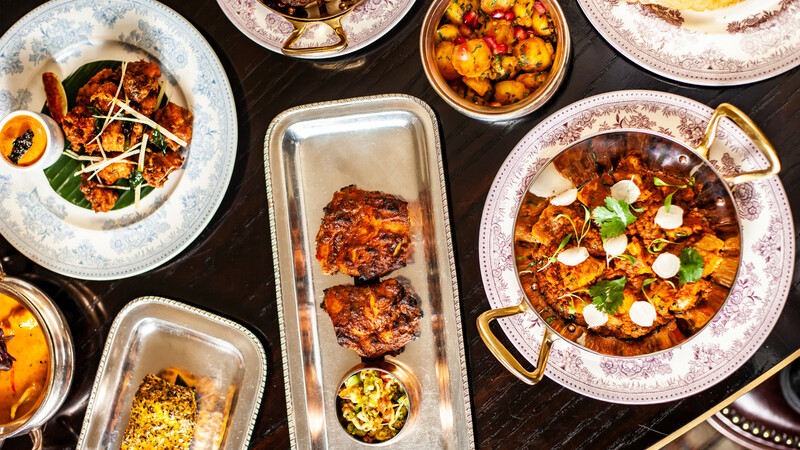 The Clove Club proves that East London isn't just about communal tables and stooled seating. Every minute detail at The Clove Club is pored over until it's delivered with absolute perfection. No Homers allowed. 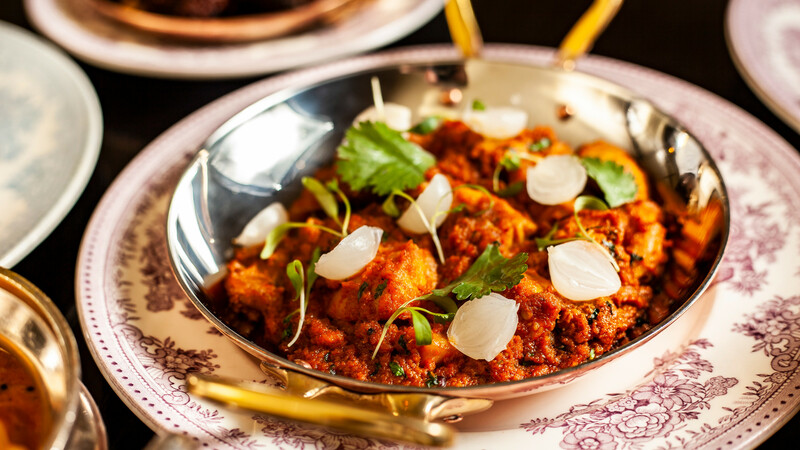 Gymkhana does classic and contemporary Indian cuisine better than just about every other high-end restaurant in the city. 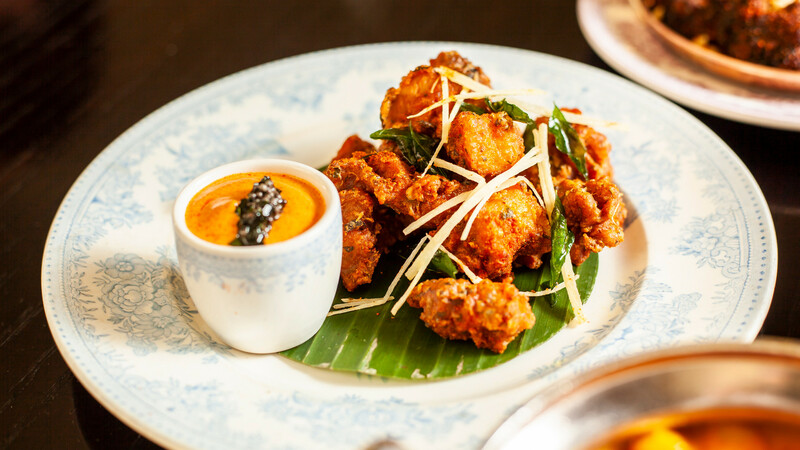 Gymkhana does classic and contemporary Indian cuisine better than just about every other high-end restaurant in the city. It has, after all, earned its Michelin star. 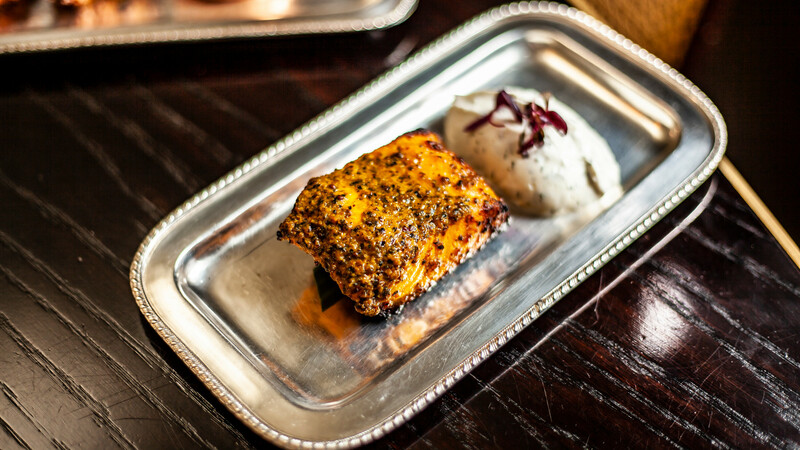 With a focus on sharing dishes, Gymkhana is a restaurant where you should never feel ashamed about going all-in on a tandoori mixed grill. You're meant to go a little hell-for-leather; a bit over-the-top. You're not meant to worry about how much that decadence is going to set you back in the wallet department. Just rest assured that it's worth every penny. 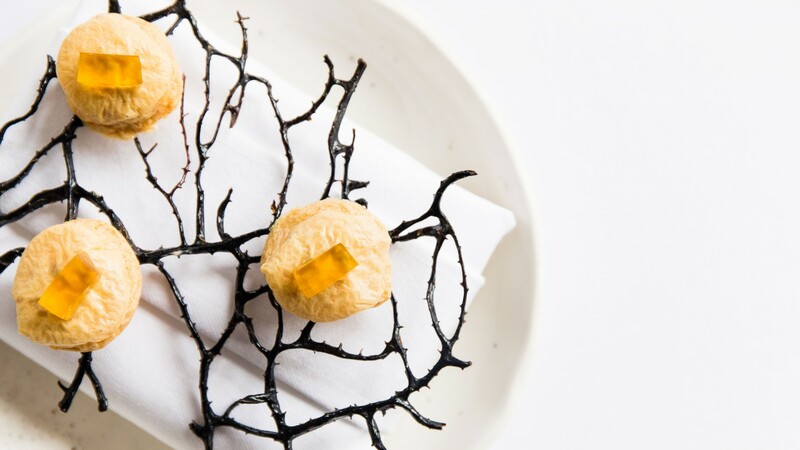 Australian chef Brett Graham's cooking has managed to nab the West London restaurant two glossy Michelin stars. 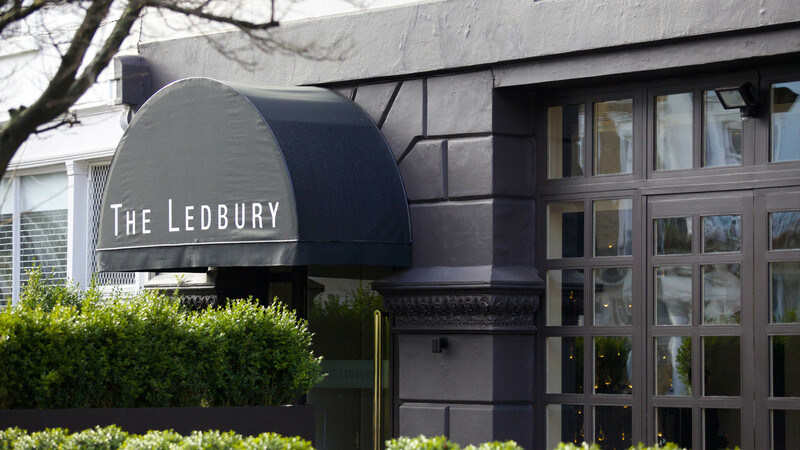 Not only has The Ledbury captured the imagination of numerous Londoners with an appetite for quality cuisine, but Australian chef Brett Graham's cooking has additionally managed to nab the West London restaurant two glossy Michelin stars. If you want to nab yourself a seat there you've got to be prepared to pay some serious dough. 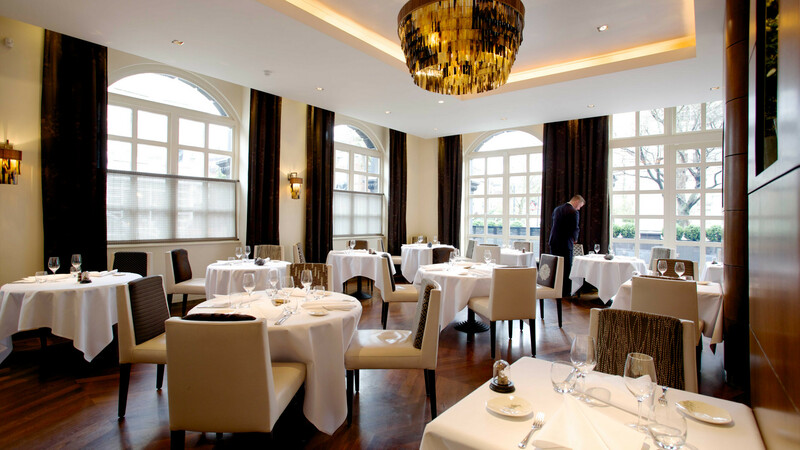 The tasting menu costs £260 per person with wines. It's a lot to spend on a meal, for sure. 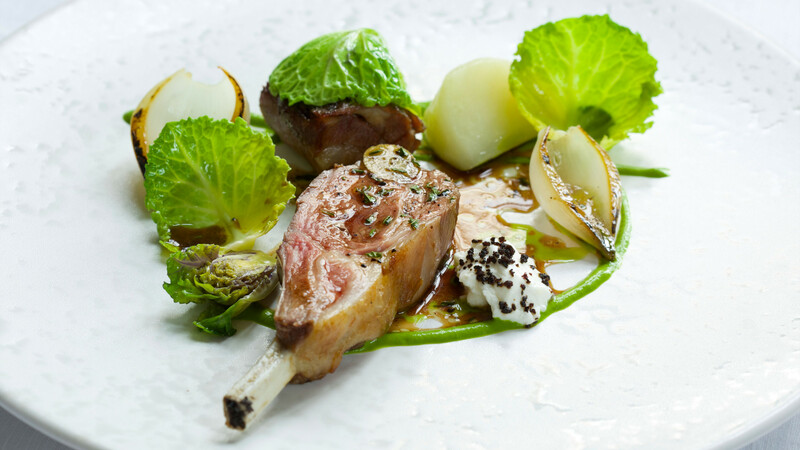 However, eating at The Ledbury isn't like any meal you've had before. 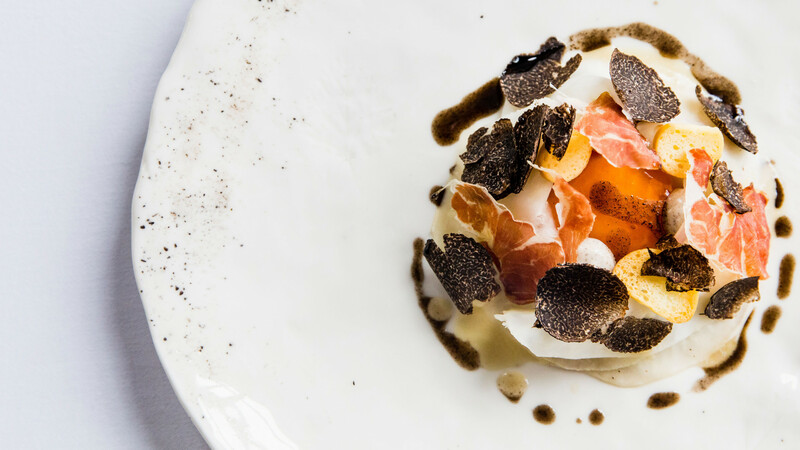 Warm bantam's egg, celeriac, arbois, dried ham and caesar mushrooms with a glass of perfectly chilled Collard-Picard Cuvée Prestige Brut? It's a yes from us. 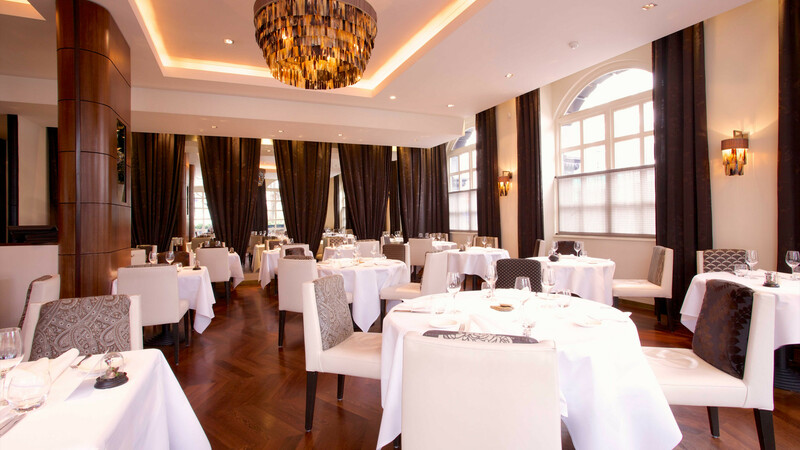 Kai is a Michelin-starred Chinese restaurant in Mayfair. That sentence alone should let you know that the food doesn't come cheap. Nevertheless, the overall experience is one you won't feel robbed by. A roast Peking duck will cost you £98. A price you won't think thrice about after you realise you're going to get perhaps the greatest peking duck you'll ever consume. Nothing says luxury like an A5 grade Japanese wagyu fillet with foie gras 'gold ingots'. And nothing says "blowout" like the £168 it will cost you to sample that dish. 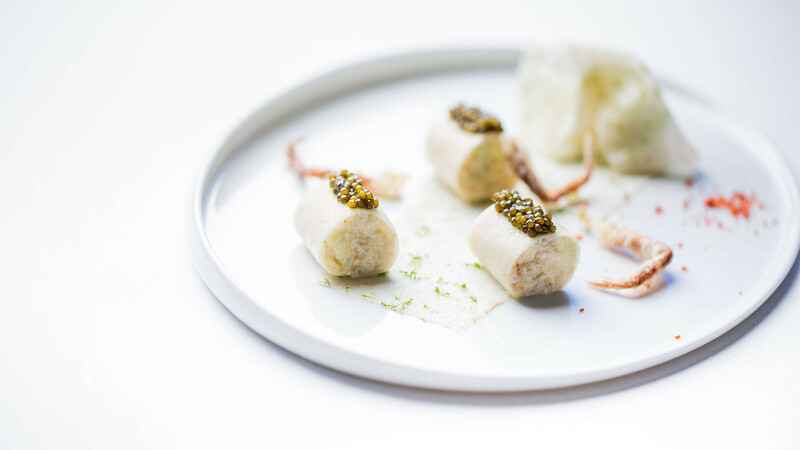 Despite all its extravagance, Kai isn't a restaurant that takes itself too seriously. One of the desserts is named 'Oprah's Contradiction', for goodness sake. Brace yourselves. 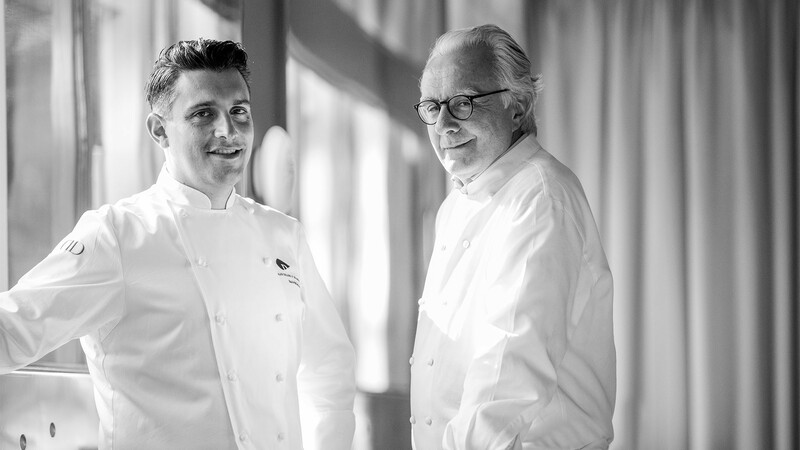 At Alain Ducasse at The Dorchester, a seven-course seasonal menu will set you back £185 per person. OK, you can unclench now. That wasn't that bad now, was it? That's the version without the wine pairing, mind. Yeah. There's no doubting this is blow-the-lights-out territory, but boy, is it worth it. 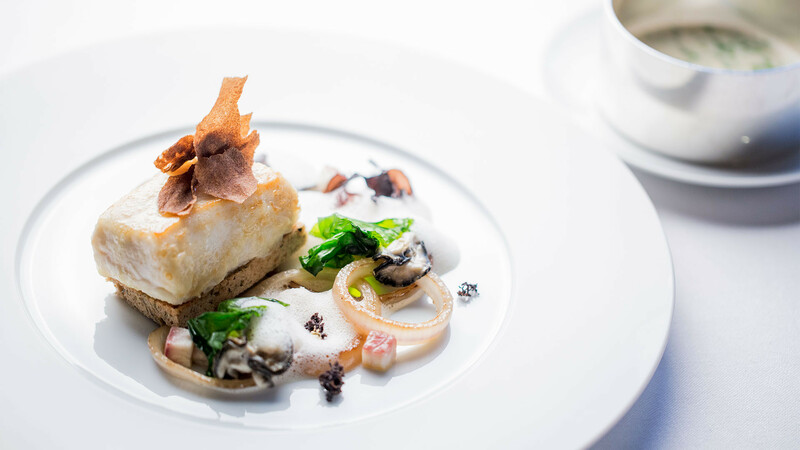 Three Michelin stars are not to be shrugged at and – with signature dishes so good they'll make you well up, and experimental additions so ingenious they'll make you reconsider food as you thought you knew it – this really is dining at its very finest.